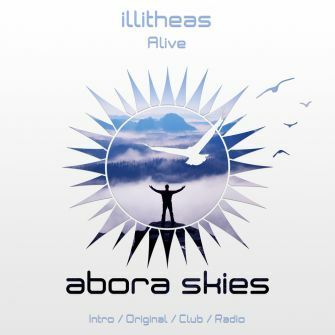 Our uplifting master Bernie, aka illitheas, strikes the trance scene again with a new track called "Alive". The intro mix starts slowly with a quiet breeze, as if you were far away from everything. Close your eyes and let your emotions fill you with a fine peaceful sense of well-being. This is the version with the most sensitive notes to provide you true ecstasy with tears in your eyes. 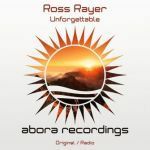 The original mix displays a perfect blend of emotions. 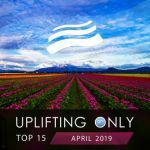 Colorful lush pads, dreamy strings, delicate piano notes, acoustic drums, euphoric plucks, and driving basslines along with the exquisite emotional breakdown are sure to give you shivers down your spine and uplifting euphoria. The club mix is here to immerse you in a groovier atmosphere. 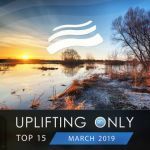 While beats and powerful basslines seem to run at a higher rate, this version still keeps all the essence along with the wonderful climax found in the original. 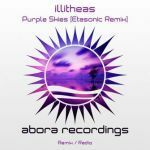 illitheas proves once again that he is a world-leading uplifting composer able to marvelously deliver a magnificent piece of uplifting trance. Not only will "Alive" touch your heart, it will also make you feel alive more than ever before.